De-Mobilization Abroad… Martial Law at Home?? 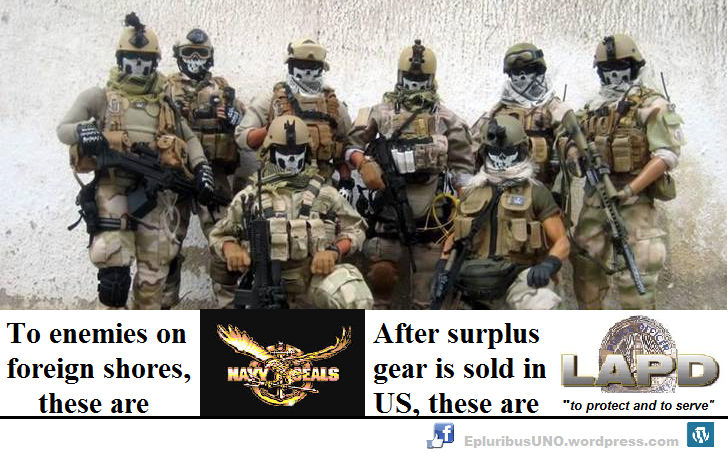 US Military Sells War Surplus to local Police Departments… Public Safety or Public Control? Enter your email address to follow this blog and receive notifications of new posts by email. NO SPAM EVER. It's about MONEY: Follow It!